Live the legacy at the Highlands of Dalhousie. 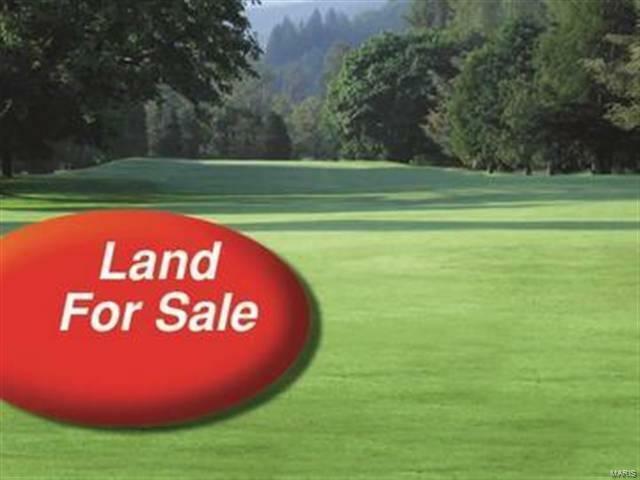 This is your opportunity to build your dream home on one of the very limited golf front lots. Gorgeous views of one of Missouri's top courses.